Using the launch of the Grand Big Mac in Spain to create job opportunities for its massively unemployed youth. FCB Rising Stars is a competition in which junior teams from more than 50 offices across the network solve a briefing from a real client. 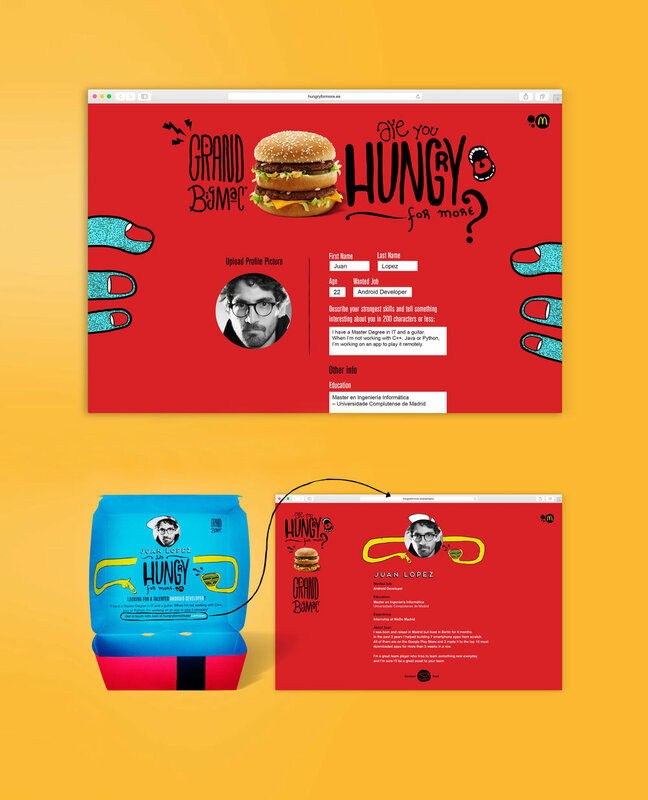 64% of 18 to 25-year old Spaniards choose the Whopper over the Big Mac, as it’s bigger and Burger King has done more to engage with this particular audience. 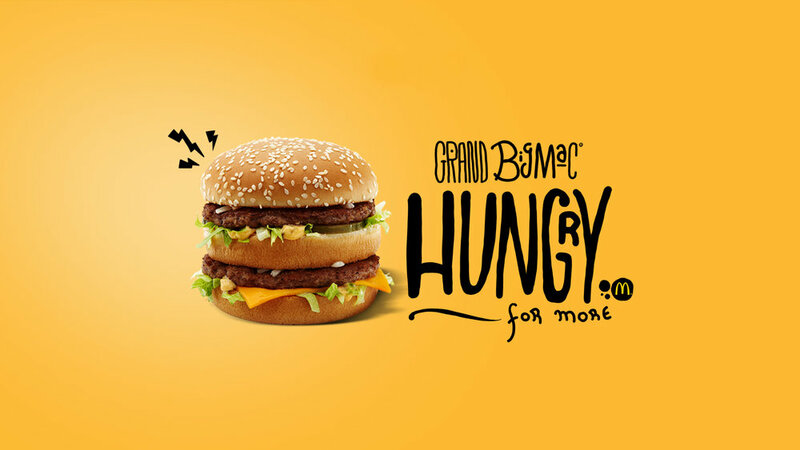 McDonald’s answer was the Grand Big Mac, a bigger version of their iconic burger sandwich. The goal was to create a campaign for its launch that would resonate with this specific target group. In 2015, Spain was hit by a huge economic crisis. The youth unemployment rate soared to 52% in 2014. Finding a job became this generation’s main concern in life. Everybody eats at McDonald’s. That includes HR managers, CEOs and a lot of people that might help with finding a job. 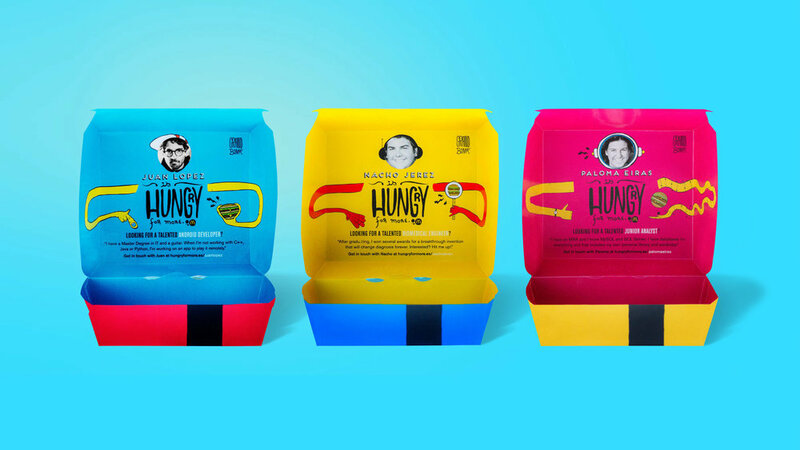 We thought inside the box for a change and used the Grand Big Mac’s as a medium where young Spaniards could promote their skills and themselves.